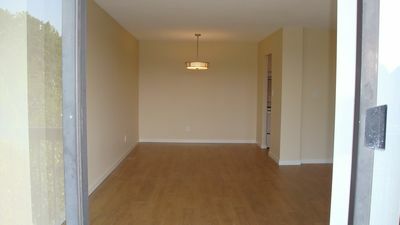 Masters Green - Gorgeous, completely renovated 2 Bedroom, S. W. corner unit in a quiet and well maintained concrete building. 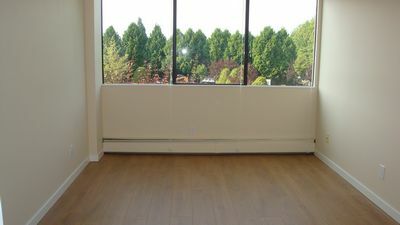 Brand new paint and wood flooring throughout the whole unit. Huge wrap around baloncy overlooking beautiful landscaped grounds. 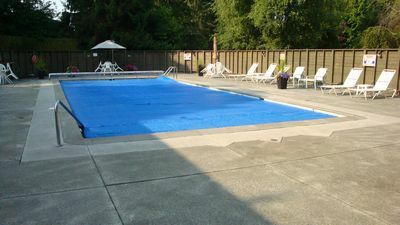 Amenities include outdoor swimming pool and beautiful club house. Building laundry is available. 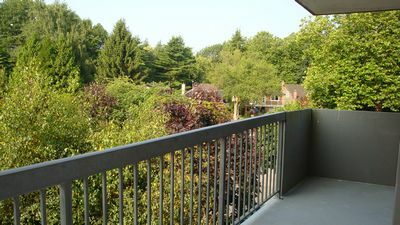 Conveniently located in SW Richmond Seafair Area near Hugh Boyd Secondary School, Community Centre, Shopping Mall, Pitch and Putt, Golf Course, the Dyke and Steveston Area. 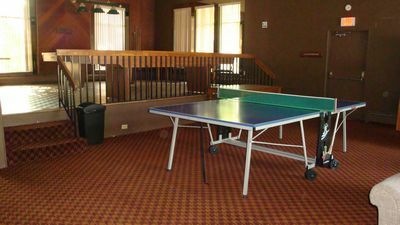 Rent includes 2 parking stalls, 1 spacious building storage locker, heat and hot water. Available Nov 1, asking for $ 1400 per month. No smoking, no pets. 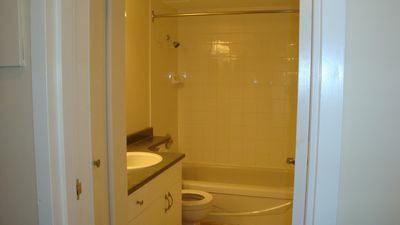 Include: , 2 x Garage parking, Wood Flooring floor.